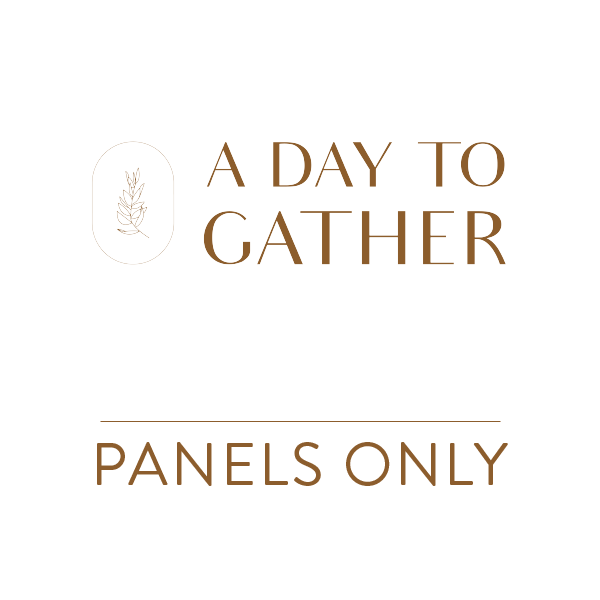 What’s included in a Panels Only ticket? WE ARE SOLD OUT OF OUR GENERAL ADMISSION TICKETS, BUT WE WOULD LOVE FOR YOU TO JOIN US! This ticket includes access to all event panels & breakout sessions; access to pop-up shops; and access to happy hour. THIS TICKET DOES NOT INCLUDE SEAT AT LUNCH OR EVENT TOTE BAG. What’s included in a GA ticket? All-day event access. Breakfast pastries, coffee, water; access to all event panels & breakout sessions; seat at long table community luncheon; access to pop-up shops; access to happy hour; tote bag. What’s included in a Happy Hour ticket? Can’t attend the full day event? 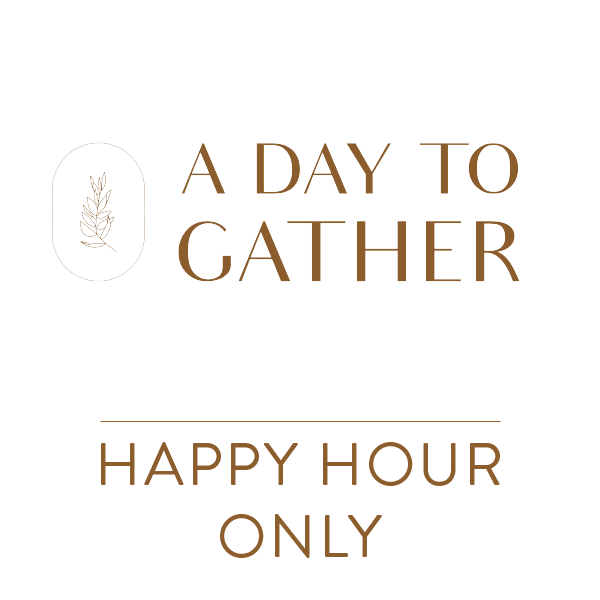 No problem, join us for happy hour! 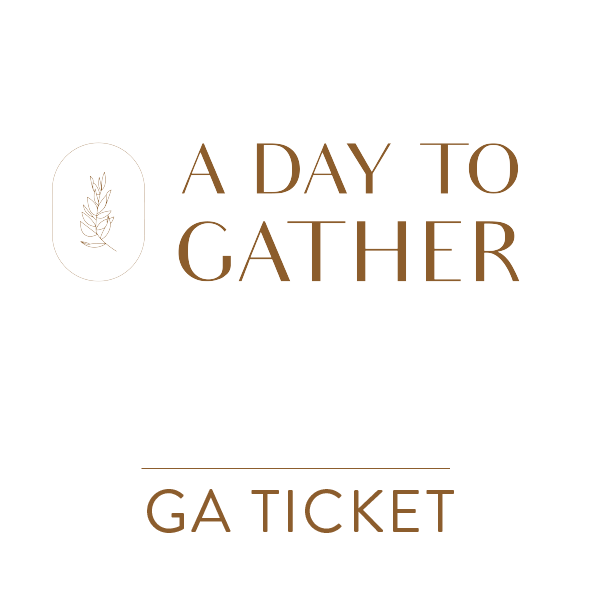 Ticket includes 1 free drink ticket and access to a spread of light bites and time to connect with event attendees, guests, and speakers.